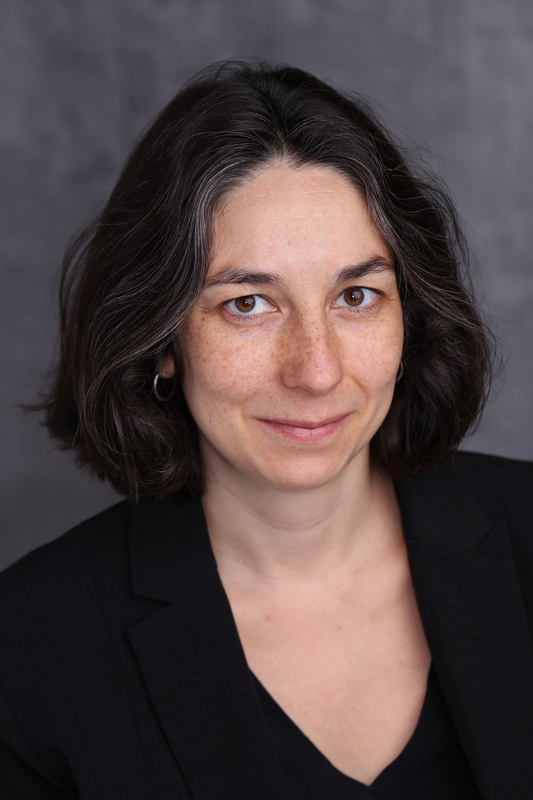 Audrey Truschke is Assistant Professor in the Department of History at Rutgers University-Newark. Her teaching and research interests focus on the cultural, imperial, and intellectual history of early modern and modern India (c. 1500-present). Her first book, Culture of Encounters, investigates the literary, social, and political roles of Sanskrit as it thrived in the Persian-speaking, Islamic Mughal courts from 1560 to 1650. Her second book, Aurangzeb: The Life and Legacy of India's Most Controversial King, is a historical reassessment of one of the most hated kings in South Asian history (published in India and Pakistan as Aurangzeb: The Man and The Myth). More broadly she publishes on cross-cultural exchanges, historical memory, and imperial power. Her teaching interests also include modern India and Pakistan and religious debates and conflicts. Islamic migrations to India and the associated cultural and political changes constitute one of the single biggest shifts of the last one thousand years in South Asian history. Starting with the Ghurids in the 1190s, would-be Islamic rulers came to the subcontinent, and multiple Muslim dynasties controlled parts of northern and central India for more than half a millennium. Scholars have long drawn upon political histories written in Persian and Arabic in order to understand this series of historical ruptures and the views of those who enacted and lived through them. But scholars have devoted far less attention to parallel records written in Sanskrit, a major literary language of premodern India’s Hindu, Buddhist, and Jain elites. In this lecture, I introduce a scholarly project to analyze a robust body of Sanskrit texts on Muslim-led invasions and rule dating from the twelfth through the eighteenth centuries CE. 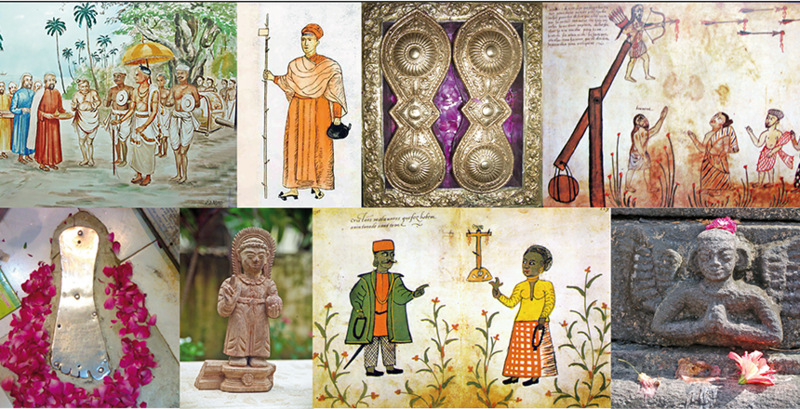 This project seeks to recover the historically relevant identities—religious, regional, ethnic, political, linguistic, and so forth—that Sanskrit thinkers perceived and projected through their encounters with Muslim peoples. 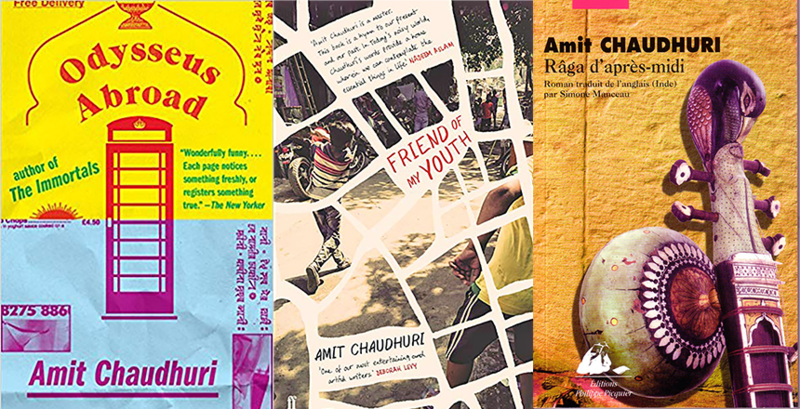 When read alongside Persian and Indo-Persian materials, these works help us recover major social and cultural changes in India in the face of pressure from Muslim peoples, cultures, and rule. By capturing the specific ideas, languages, and identities at play in premodern Sanskrit texts, I underscore the historical contingency of depicting a Muslim Other and uncover frameworks beyond the Hindu-Muslim binary through which we might better understand the movement of Muslim, especially Persianate, peoples and their impact on non-Muslimsocieties. This talk focuses on Nayacandra’s Hammiramahakavya (Great Poem on Hammira Chauhan), composed around 1420 CE. Writing more than 200 years after the establishment of the Delhi Sultanate, an Indo-Persian dynasty, Nayacandra envisioned a world with possibilities for cultural overlap and, in his Hammiramahakavya, he lauded a Muslim Mongol as a paradigm of kshatriya warrior values. I argue that Nayacandra did not draw upon age-old Hindu ideals but rather projected newly formulated religious and political identities that only made sense in a world increasingly defined by Indo-Persian military might. Looking at Nayacandra’s work in the twenty-first century invites comparison with the Hindu-Muslim dichotomy of modern times. Here I argue that the Hammiramahakavya offers a contrasting paradigm wherein religious identities were porous and quickly evolving. In this lecture, I investigate the appearance of Muslims and Persian speakers in inscriptions c. 736 - 1190 and in Buddhist mythology in the eleventh and twelfth centuries (e.g., Kalacakratantra). During this period, Central Asian Muslims conducted raids against Hindu, Jain, and Buddhist temples, especially in Gujarat, but Muslims did not yet rule any part of India aside from Sindh in the northwest. The inscriptions showcase a view of Muslim rulers and armies as political threats but without detailing precise markers of difference. Moreover, these early inscriptions developed a technique that grew more popular in subsequent centuries: they slotted Muslims into old Sanskrit categories for outsiders, which redefined the old Sanskrit terms and the new outsider groups. These terms later came to be definitional to how Indians thought about Indo-Muslim rule and Persian-speaking peoples. The Buddhist materials emphasized theological issues, such as the status of the Prophet Muhammad, which largely faded away in texts written after the advent of Indo-Islamic rule. They indicate significant, sometimes surprising interactions with Persianate societies and culture. This paper concerns the Rajataranginis, a series of three texts written in the twelfth through the fifteenth centuries that offer a dynastic view of Kashmiri history, a place of fertile Hindu-Muslim encounters in the northern part of India. The Rajataranginis are well studied texts, but many scholars have held them up as the exception that proves the rule that Sanskrit writers had little interest in history. Here, I situate the Rajataranginis of Kalhana, Jonaraja, and Srivara in a broader Kashmiri tradition of history writing. The works of Jonaraja and Srivara doubled as extensions of Kalhana’s Rajatarangini and official court chronicles for the Persian-speaking Shah Miri dynasty. I analyze the disparate attention that Jonaraja and Srivara allot to the historical circumstances surrounding the spread of Islamic rule in Kashmir, an area disputed today between India and Pakistan.